This book documents and investigates the stories we have told and continue to tell about technology-now the dominant feature of our civilization-in fiction, non-fiction, film, and advertising. It answers important questions about the meanings people ascribe to technology, the hopes and fears we express in the different narratives, the effect of those narratives upon us, and the new forms of myth those narratives represent. 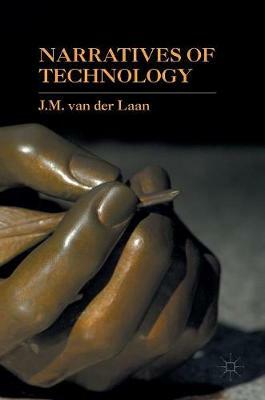 Narratives of Technology offers an approach grounded in the humanities, adding another perspective to that of social scientists and technologists.